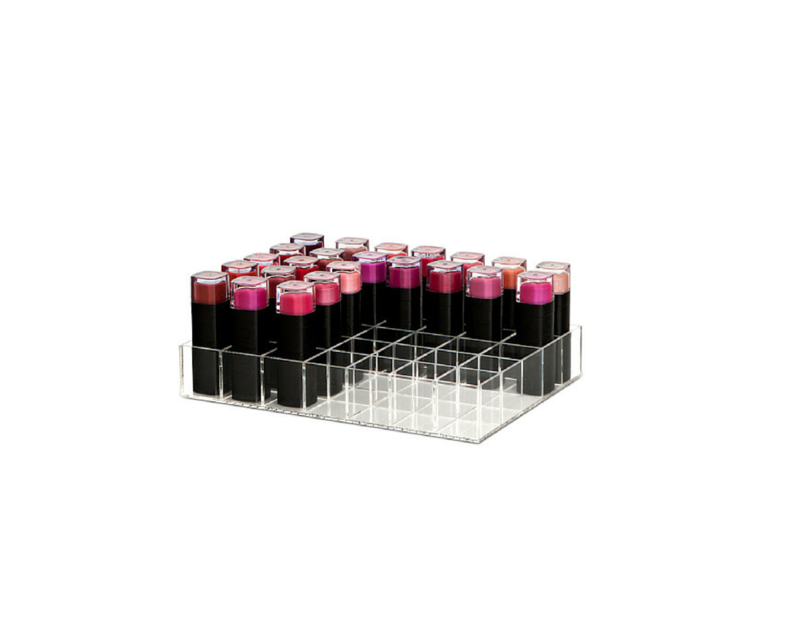 Our large lipstick holders store 35 of your favorite lipsticks. 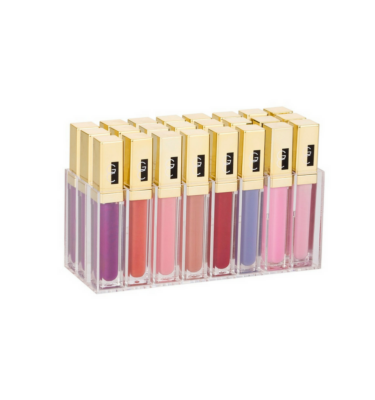 Great complimentary product to add to your any Makeup Box, or buy alone to get your lipsticks in order. 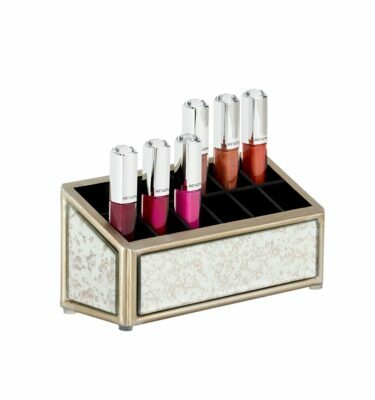 The Large Lipstick holders will fit into the top Flip top section of our Flip top units. Perfectly sits on top of our, 4 drawer, 5 drawer and 6 drawer units! 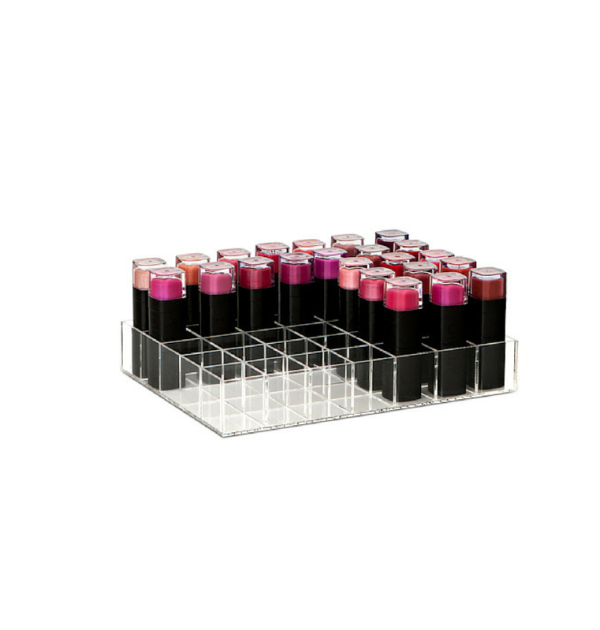 We also offer a standard size Lipstick Stand which holds 24 lipsticks. I love this lipstick holder. 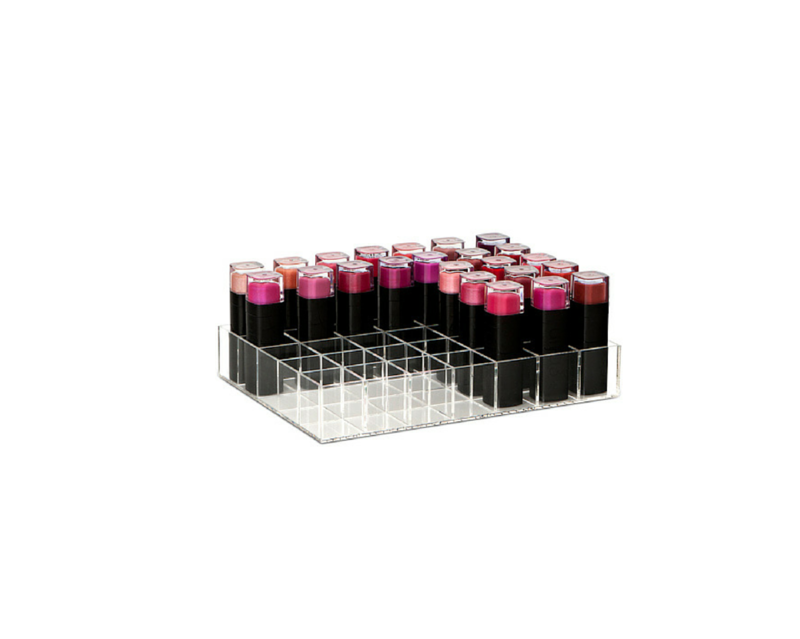 It holds heaps of lipsticks, I love that it’s flat, not tiered and the price is perfect. 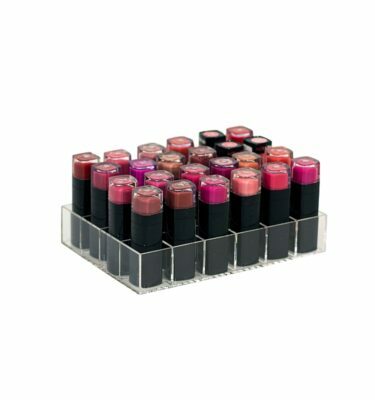 The little squares are the perfect size so your lipsticks don’t slide everywhere and it’s really sturdy. I’ll definitely repurchase more of them.